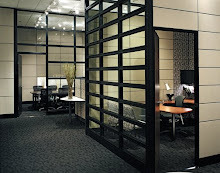 The economic downturn of the past year has created a real opportunity for buyers of office furniture. The layoffs and unfortunate business closings have dramatically increased the amount of high quality used office furniture on the market. At savings of 50% to 80% off new prices, your dollars can go further than ever. This also helps the start-up businesses that are seizing the opportunity of entering the marketplace with fewer competitors. 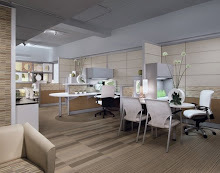 At a time when capital is tight, meaningful savings on office furniture can really help your budget. Where can I find these great deals? #1 Check local office furniture dealers for used inventories. 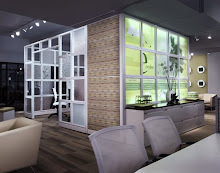 Knowing your needs before calling or stopping by a showroom will help you communicate your needs. This will also help the sales person show you the best inventories for your project. By visiting a few places, you will get a "feel" for the market and it will help you understand what things are selling for instead of getting "sticker shock". #2 Check with local charities...many of the shrinking businesses of the past year that were unable to sell their furniture might have donated it for a tax purposes. Many times charities are not familiar with how to price this furniture and you can find some really good deals if you are willing to do some digging around. #3 Ask friends! This might sound funny but you might be surprised at how many people know of businesses that are downsizing. Many of these businesses are selling furniture directly to their employees or other business at liquidation prices. #4 Last but not least, look online...check sites like craigslist, ebay & local online classifieds. Many times you will find great deals on small lots of furniture. 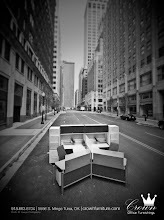 This can be a real resource if you only need one or two office furniture setups. If you are looking for multiple matching setups or cubicles, your local office furniture dealer might be a better place to look. Also, buyers might be able to strike a deal for free delivery on newly purchased items by letting their office furniture vendor haul off the worn out pieces to be refurbished and resold.